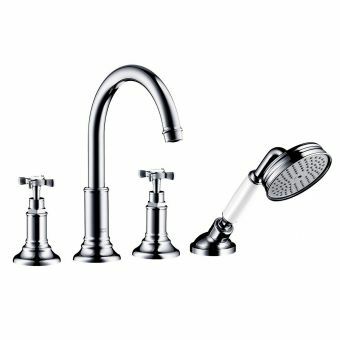 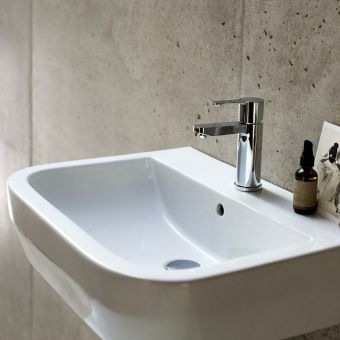 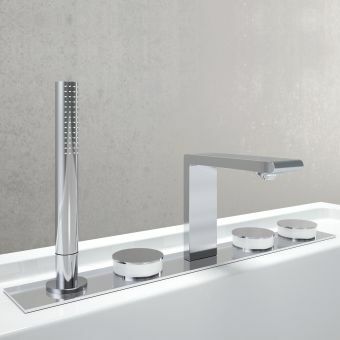 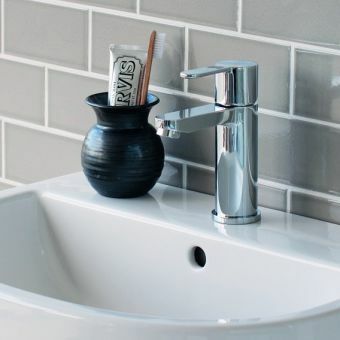 Incorporating both hand-held shower-head unit with a two-valve mixer tap unit, this is a mixer system that embodies the bold and strong design philosophy of 21st century bathroom design. 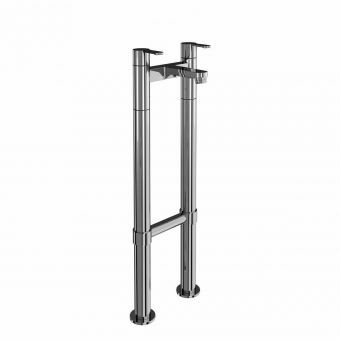 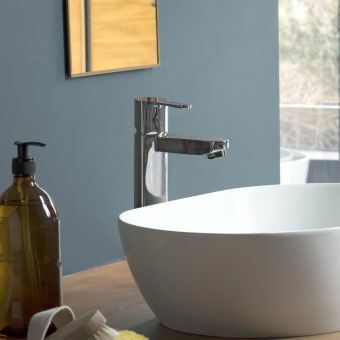 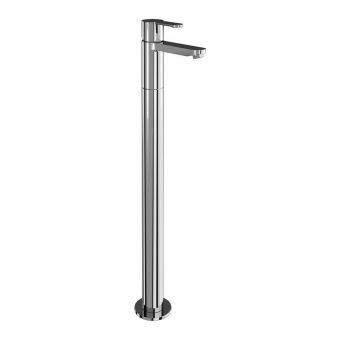 Solidly built in a heavy brass construction (the whole ensemble weighs a very sturdy 5kg) and coated in a distinctly modern chrome finish, this is the ideal choice for anyone wishing to make a similarly strong design statement. 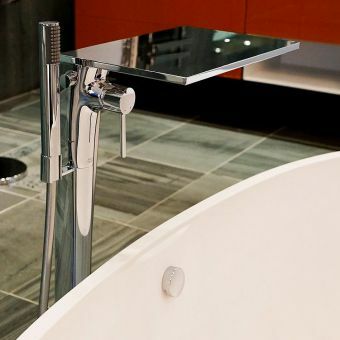 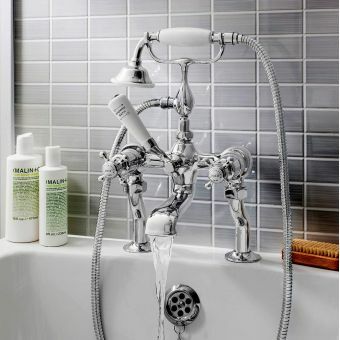 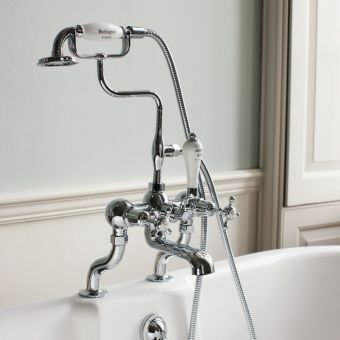 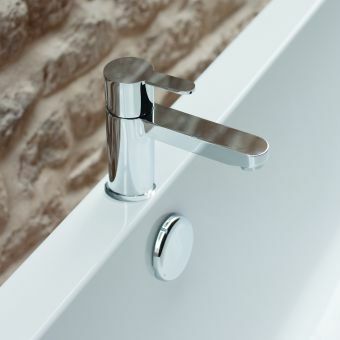 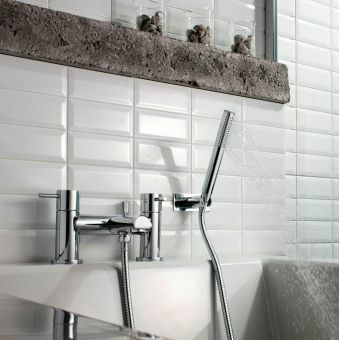 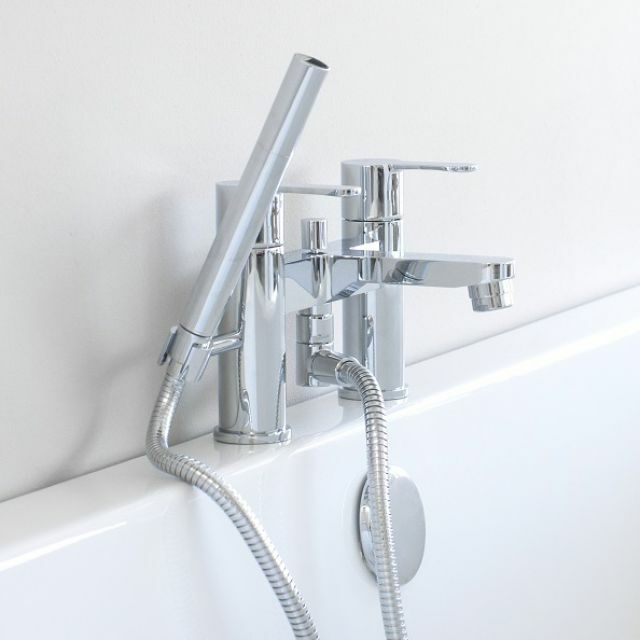 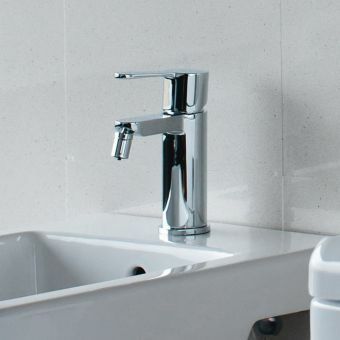 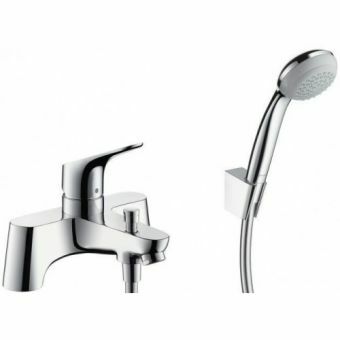 A single selector valve switches from the bath-filler taps to the handheld shower unit. 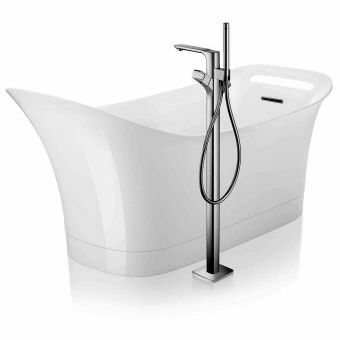 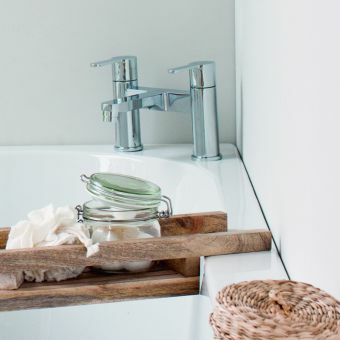 The shower unit is perfect for adding a relaxing moment while enjoying a bath.